For our final Tip on Tuesday of 2016 (yes, even we’re having a rest next week!) we’re giving you a generic tip. It is ok to have a rest over the holidays! Missing a couple of days of tweets or Facebook posts isn’t the end of the world. In fact, looking after YOU and your employees and making sure they have a break is probably the best contribution towards marketing you can make. When you’re rested and refreshed you will face the challenges of digital marketing and your online presence with renewed zeal. 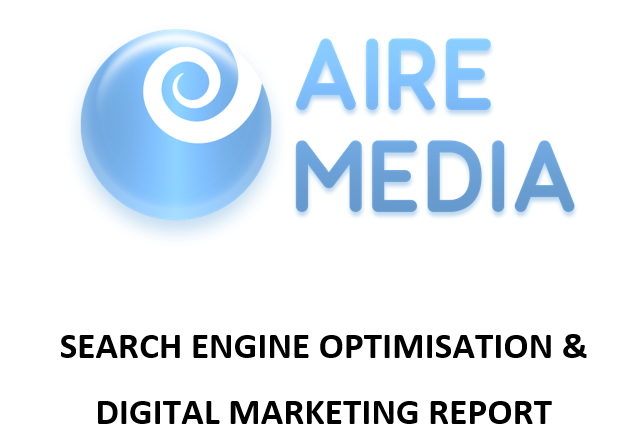 From Aire Media we wish you all a very Merry Christmas and a wonderful and productive 2017! This entry was posted in Tips on Tuesday and tagged Christmas, Digital marketing, Facebook, Instagram, online, profiles, social media, Social Media Marketing, Tips On Tuesday, Twitter on December 20, 2016 by admin. Today’s tip is a generic social media tip. And our social media tip is……..have it! Whilst you make not think you need a social media presence, it is too good a free market to remain untapped. The average person has five social media accounts and spends a whopping 1 hour and 40 minutes browsing these accounts every day so if that person happens to stumble across your brand whilst they’re browsing……there’s a potential for free advertising right there! This entry was posted in Tips on Tuesday and tagged Content, customer, Facebook, Google+, Instagram, LinkedIn, Pinterest, profiles, social media, Social Media Marketing, Tips On Tuesday, Twitter, YouTube on December 13, 2016 by admin. For today’s tip we’re going to give an important piece of advice about Twitter. Make sure you make the most of Twitter by following people relevant to your sector. From local organisations to industry leaders it is really important to forge relationships and find out what other people in your industry are saying! Interact with the people you follow – you will find your own followers start to increase as you become more involved with other people in your industry. This entry was posted in Tips on Tuesday and tagged Content, followers, profiles, social media, Tips On Tuesday, Twitter on December 6, 2016 by admin. 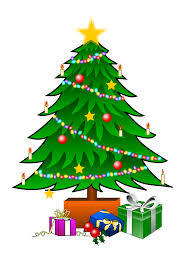 As it is the season of goodwill we’ve decided to offer our first ever competition! 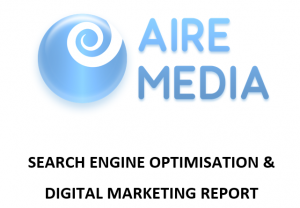 The prize is one of our Digital Marketing Reports with a value of £75. The report takes an in-depth look at your business and how you’re using social media and gives advice and tips to ensure you’re getting the best out of your marketing. We also take a look at your website and again offer expert advice on how to make the most out of your online presence. Well we have two ways you can enter. Simply visit and like our Facebook page and like the pinned post and comment with the name of your business . We won’t ask you to share as a condition of entering, but it would be nice if you feel so inclined! Your other option is to visit our Twitter account give us a follow and retweet the pinned post. We will draw the competition using a random generator on 31st December 2016 and the prize will be available from Tuesday 3rd January 2017 for the winner to use when they’re ready! This entry was posted in News and tagged Christmas, Competition, Digital Marketing Report, Facebook, Instagram, Pinterest, Social Media Marketing, Twitter, website on December 5, 2016 by admin.